As political tension on U.S. immigration policy rises, this timely series empowers readers to explore the complex questions surrounding immigration issues. Why do people immigrate to the United States? What are their home countries like? How do their cultures meld and interact with American culture? Readers will develop greater cultural awareness and sensitivity as they learn about contemporary issues affecting American immigrants from six different countries: Afghanistan, Nigeria, India, Iraq, Somalia, and Syria. Information on each country’s modern history and political environment provide crucial context for readers to appreciate the importance of these issues. Full of illuminating photographs and fact boxes on key issues, this vital series encourages compassion and understanding in a time of political turbulence. Since 2011, the Syrian civil war has forced over 11 million people to flee their country. What is life like for Syrians who have made new homes in the United States? 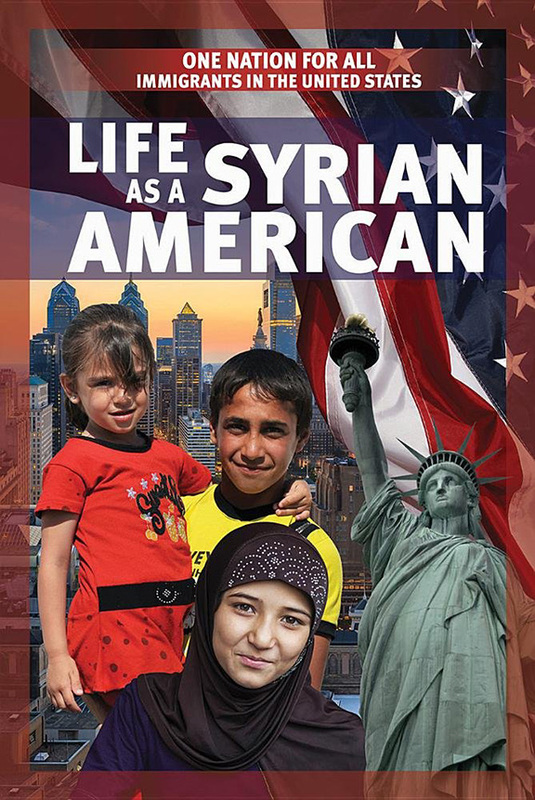 This timely book empowers readers to understand the complex issues many Syrian Americans experience today. Readers will also explore the unique and enriching ways Syrian immigrants bring their culture to the United States. Photographs bring this highly relevant topic into sharp focus, and fact boxes highlight important points. Accessible and informative, this text introduces readers to critical points in Syria’s modern history, illuminates the Syrian refugee crisis, and provides context for current events in the United States and around the world. In 2017, Ilhan Omar began her term in the Minnesota House of Representatives and became the first Somali-American, Muslim woman legislator in the United States. 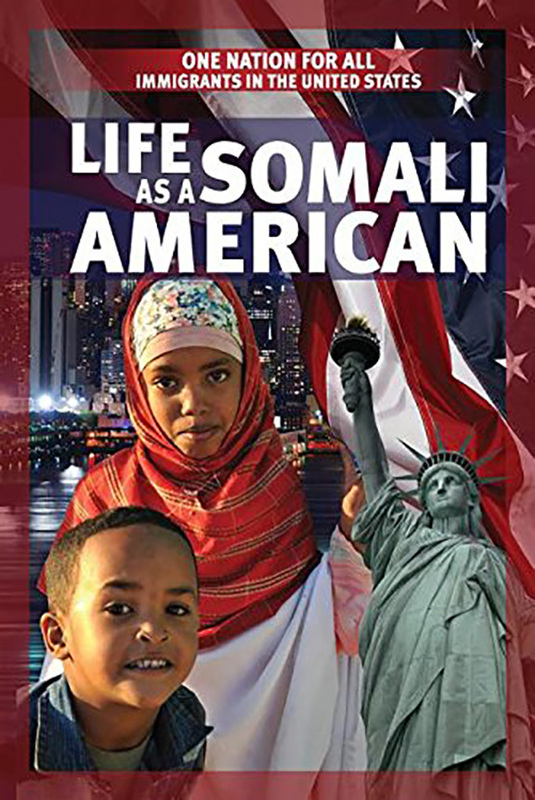 This timely book celebrates groundbreaking accomplishments of Somali Americans such as Omar, introduces readers to key points in Somalia’s modern history, and provides context for current events in the United States and around the world. Readers will develop greater cultural awareness and sensitivity as they learn about complex issues that affect many Somali Americans today. They’ll also explore the unique, vivid, and enriching ways Somali immigrants bring their culture to the United States. Fact boxes highlight interesting topics, while illuminating photographs bring issues into focus, ensuring this book is engaging and accessible. In the midst of political tension, what is life like for Iraqi American immigrants who have made new homes in the United States? This timely book encourages and empowers readers to understand complex issues that affect many Iraqi Americans today. They’ll learn about critical events in modern history, which provide context for current events in the United States and around the world. Powerful photographs make this highly relevant topic tangible for readers. Fact boxes highlight key points and encourage questions. 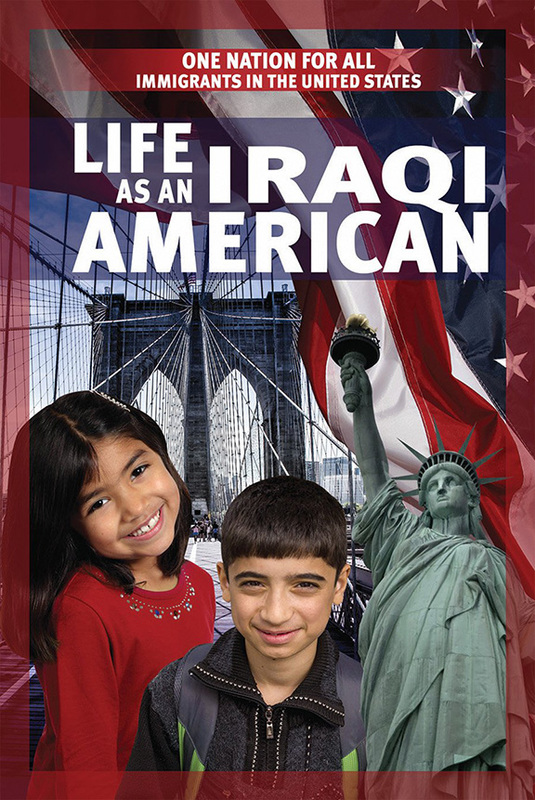 This informative book handles complicated topics with sensitivity, celebrates the unique and valuable ways Iraqi Americans influence contemporary American culture, and inspires understanding, making it a vital addition to any library or classroom. Immigration is an increasingly important subject in United States politics, and this information-rich book empowers readers to research complex issues on their own. 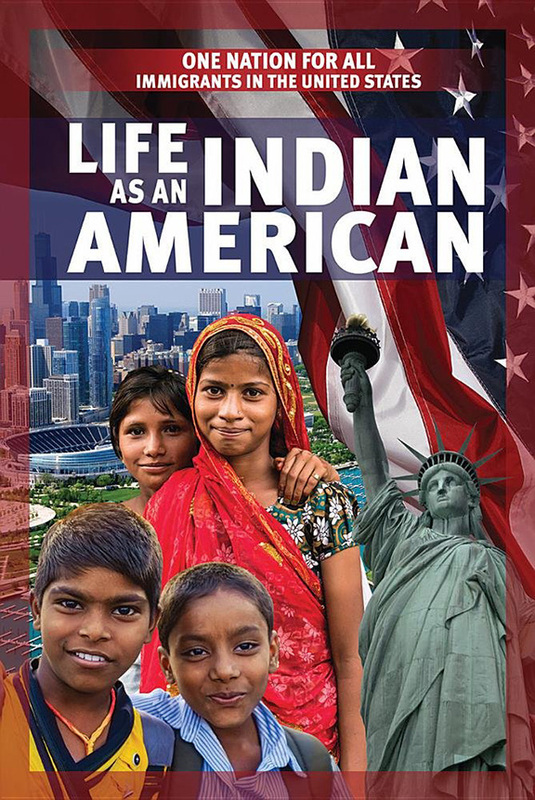 This vital volume explores and celebrates the lives of Indian American immigrants today. Readers will learn about pivotal moments in modern Indian history that provide context for current events and contemporary issues. They’ll see the rich and meaningful ways Indian immigrants bring their culture to the United States. Photographs bring this vital topic into focus, while fact boxes offer a deeper look at important points. Readers will gain a deeper sense of cultural awareness as they learn about issues that affect many Indian Americans today. 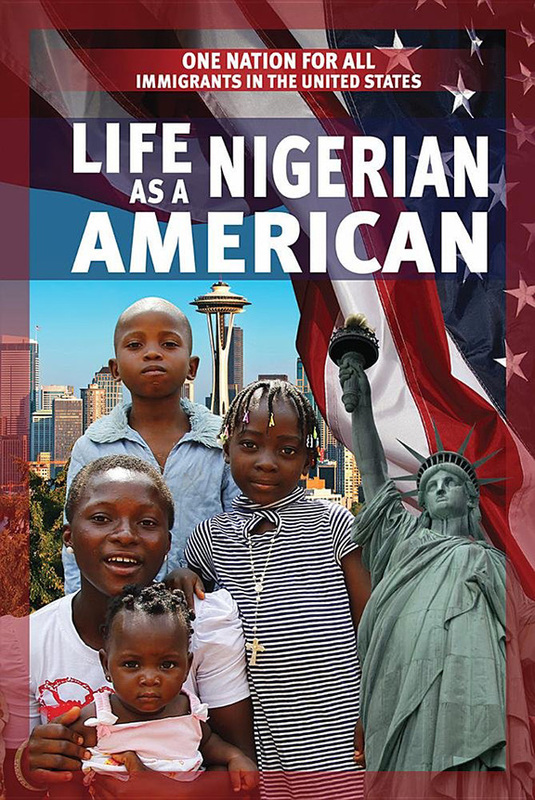 As immigration becomes an increasingly important issue in the United States, this timely book empowers readers to learn about the lives of Nigerian immigrants who have made new homes in America. Readers will learn about critical moments in modern Nigerian history that provide context for current events in the United States and around the world. They’ll explore the complex issues affecting Nigerian Americans today and see the vivid, valuable ways Nigerian and American culture meld and interact. Powerful photographs bring this important issue into sharp focus, while fact boxes highlight key points. Accessible and highly relevant, this thoughtful book handles complex topics with sensitivity and helps readers develop greater cultural awareness. In a time of war and political turbulence, what is life like for Afghani immigrants who have made new homes in the United States? 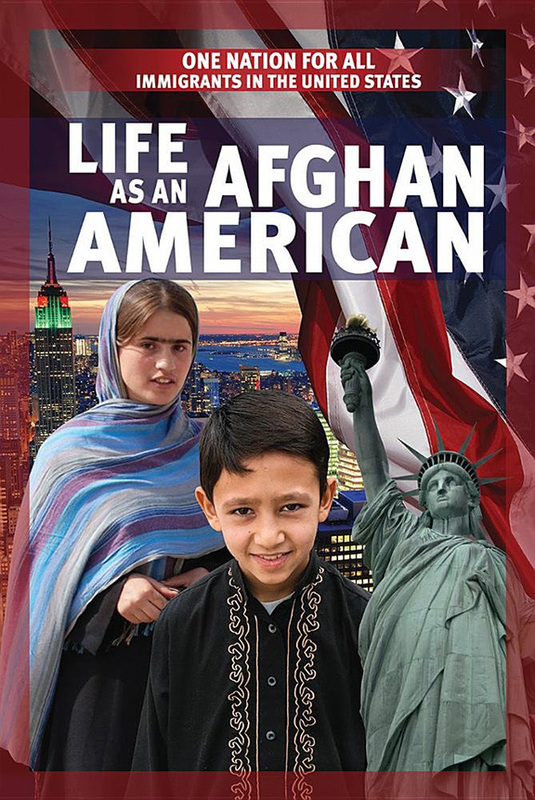 This informative book encourages readers to explore the complex issues affecting many Afghan Americans today, inspiring cultural awareness and compassion. Readers will learn about critical moments in modern history, which provide context for current events in the United States and around the world. They’ll see the unique, vibrant, and valuable ways Afghan Americans influence and contribute to contemporary American society. Stunning photographs capture this timely issue, while fact boxes provide insight into key points. Accessible text and a sensitive approach to complicated issues make this book essential for any library or classroom.